#cornelllabofornithology | E-Corps Expeditions Inc.
Photo ID — BETA | Merlin Bird ID app – Instant Bird Identification Help for 400 North American birds. Want to help birds and science track them? This ebird program from Audubon and Cornell Lab of Ornithology provide this great program to report your bird sightings even establishing a life list. There is even an app for your mobile phone! Just click here to find out more About eBird | eBird. Working to expand your inner Bird Nerd? join our Workshop Saturday 1/17/15 @ Queens. Workshops at Queens Birds & Air January topics! Visit E-Corps Workshop page by clicking here to get all the information! BirdSleuth builds positive attitudes, confidence, and science interest in students. Citizen science and inquiry experiences provide motivation and excitement to students of all ability levels, including those who don’t excel in more traditional forms of learning. The workshop will take place at Queens University of Charlotte. 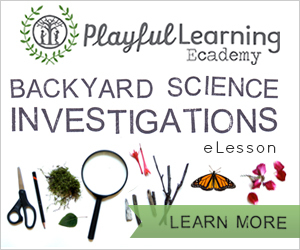 You will receive a complimentary copy of BirdSleuth resources to get kids outside for fun, hands-on science and can link between informal and formal education and foster family involvement in science. Explore how your habitat, whether urban or suburban, meets the needs of your local birds!